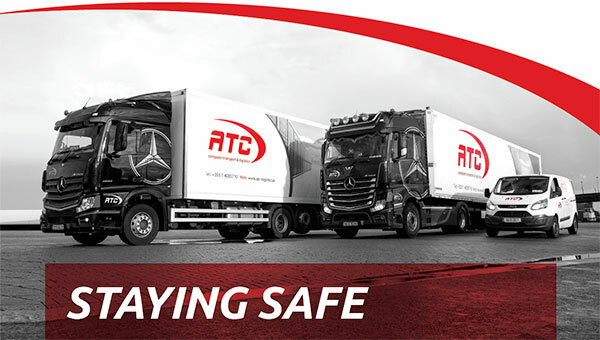 ATC was established as a courier company by Alan and Patricia Young in 1979. 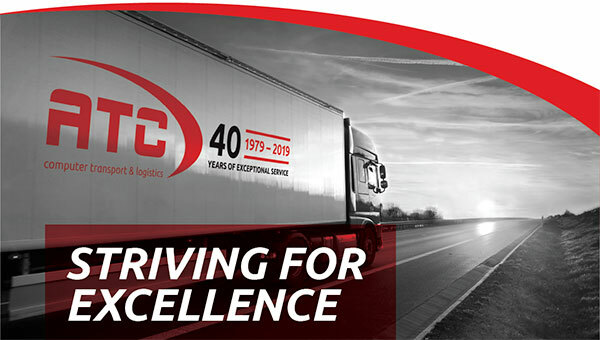 In subsequent years, ATC developed a speciality in computer transport and is now recognised by clients as one of Ireland’s leading computer transport and logistics companies and data center specialists. 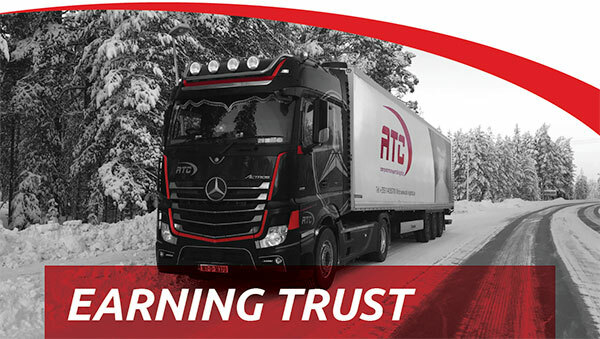 Over the last decade, ATC has expanded its services and reach to work with leading international technology and cloud service companies across Europe. Is to be the best European white glove service provider to the data centre sector. We believe that SAFETY IS EVERYONE’S RESPONSIBILITY and all accidents are preventable. We empower everyone to follow the highest safety standards to achieve our goal of no accidents. We promote a CULTURE OF DIVERSITY within the workplace, where we respect and watch out for each other. Bullying or harassment will not be tolerated. Our customers are our focus and we work tirelessly to EARN AND KEEP THEIR TRUST. We align our processes to our customers’ needs, continually offering solutions to exceed their expectations. 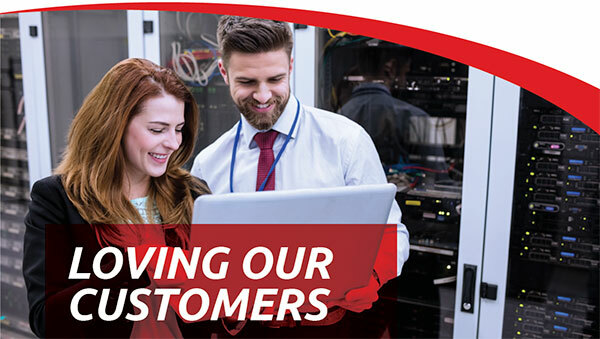 We earn our customers’ trust by GETTING THE JOB DONE to the highest standards of safety, security, and reliability — every time. Through personal honesty, rigorous processes, and real-time technologies we maintain the integrity of our customers’ supply chains. 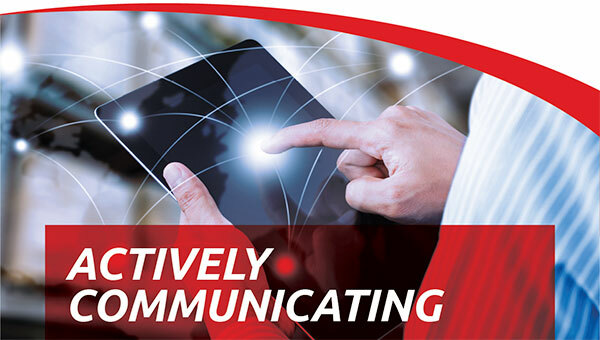 We communicate PROFESSIONALLY, EFFECTIVELY, AND PROACTIVELY, so customers never need to look for information. We respond promptly to questions, ensuring they never go unanswered. We are EXPERTS IN OUR FIELD and use our skills and experience to project professionalism in all we do. 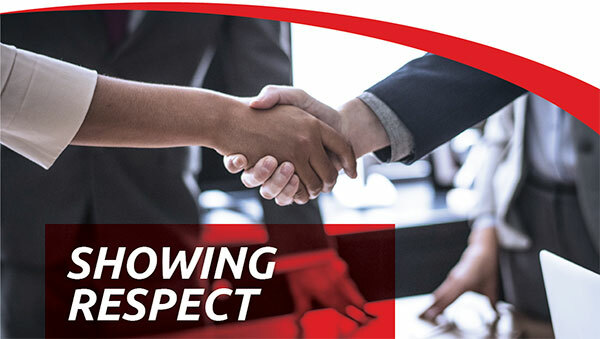 We believe our conduct, attitude, and appearance are crucial, and demonstrate the high standards our customers expect. 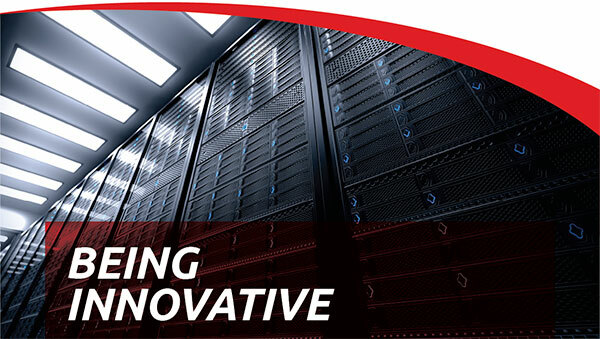 Our superior customer service is enabled by the quality of our processes, as we CONTINUOUSLY SEEK INNOVATIONS. We see every challenge as an opportunity to innovate and use our skills, knowledge, and new technologies to re-define our services. WE STRIVE FOR EXCELLENCE, always measuring our processes and efficiency. We are encouraged and driven to question our methods, seeking to make improvements and eliminate waste. OUR GREATEST STRENGTH IS OUR STAFF. 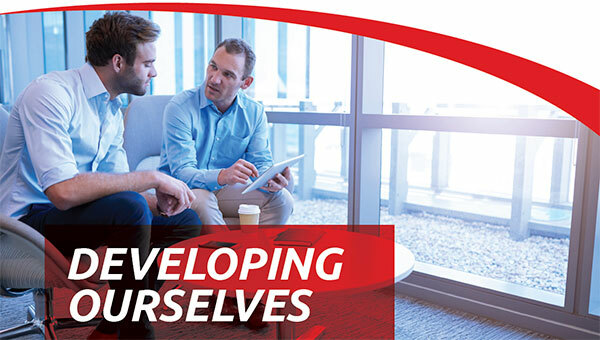 We embrace mentoring and cross-training within our teams. We promote a culture of development, training, and self-improvement, both internally and from industry bodies.